We've hit most of the high points in our quest to find all the important things in the new Android O beta. Still, there are some little tidbits that will interest developers and huge Android dorks (that's probably you). 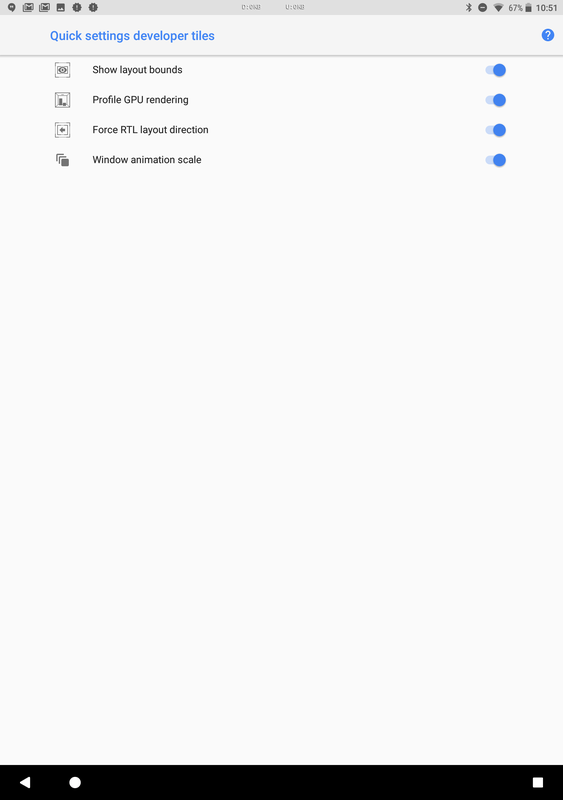 If you venture into the developer options, there are two new quick settings tiles to enable: "Window animation scale" and "Force RTL layout direction." 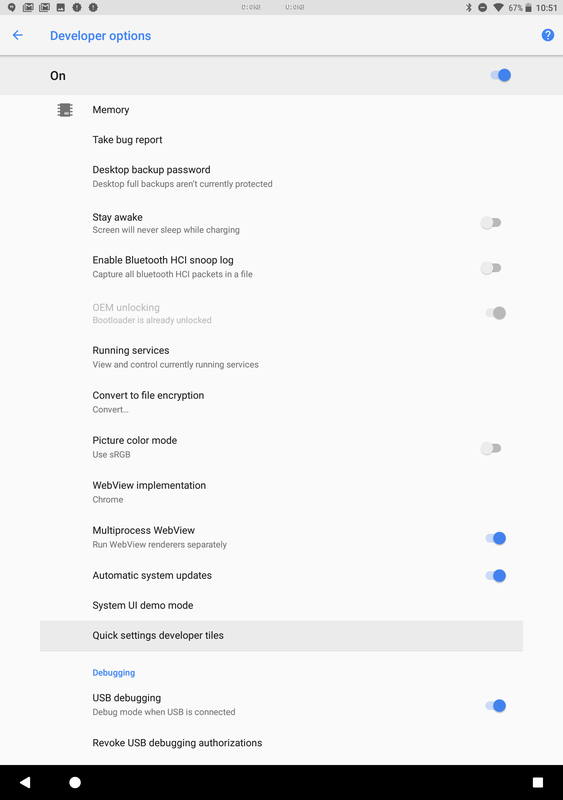 To enable these, you have to turn on the developer options menu in the usual way. 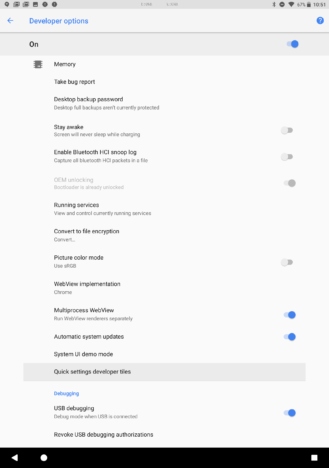 Then, open it and scroll down to "Quick settings developer tiles." That menu contains toggles for all four optional tiles, including the new ones. 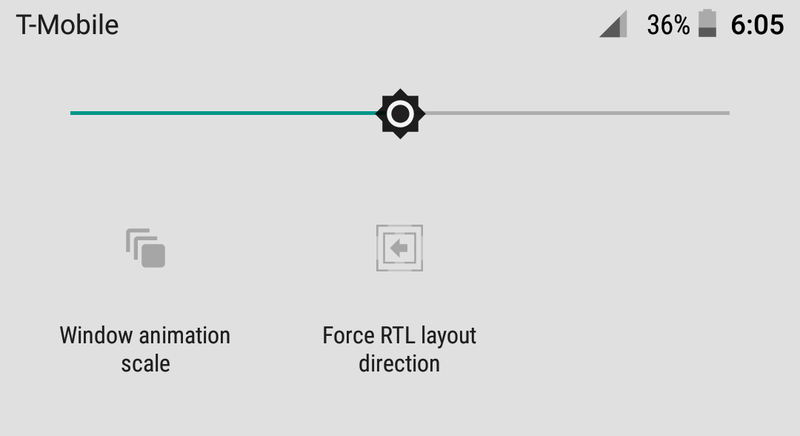 The RTL toggle works like you'd expect. Press it and the UI switches to right-to-left mode. This is not a new setting, but the tile is new. The animation scale button is a little odd. When it's off, the standard 1x animation scale is used. If you turn the tile on, your system runs animations at 10x scale (one-tenth speed). 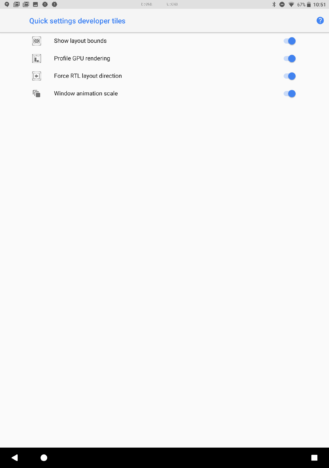 That's good for spotting janky animations and watching how things work in slow motion. It'll mostly be of interest to developers, but it's still something you might want to play around with.